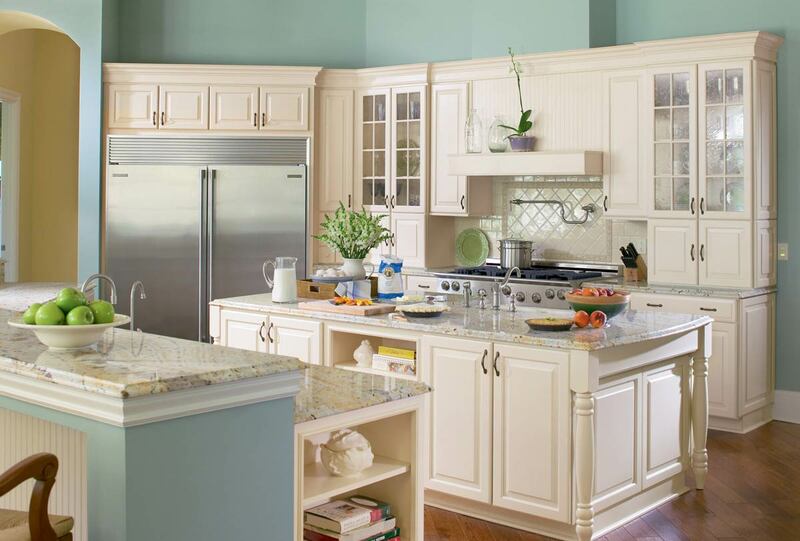 We are proud to offer you beautiful American Made Wood Cabinetry at Unbeatable Prices. 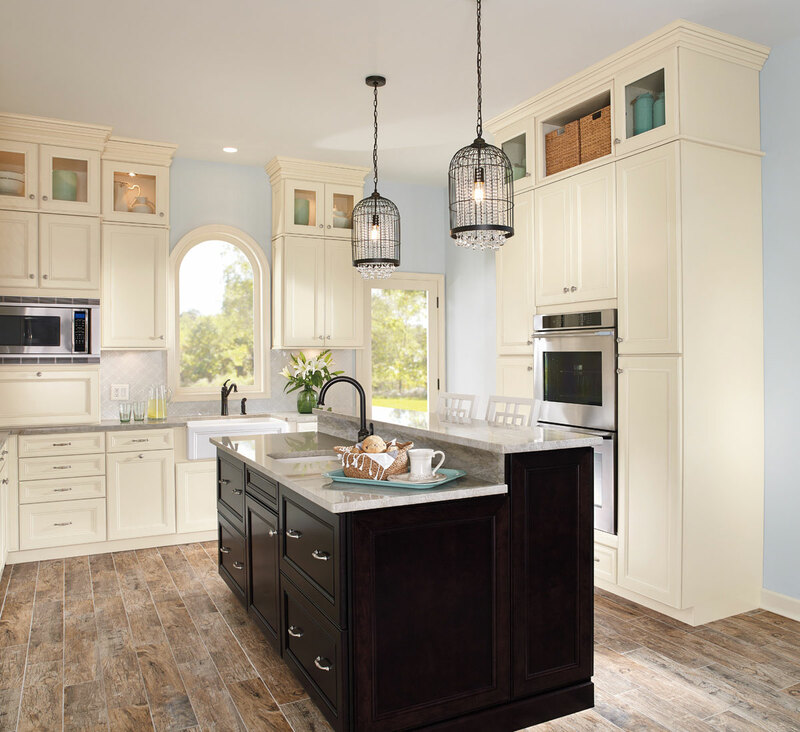 We have a very diverse line of cabinetry that comes standard with all of the bells and whistles at a price point that others can't match. Plywood Sides, Full Extension Dovetail Anti-Slam Drawers and Soft Close Doors are just a few free upgraded options that we offer. Be sure to Contact Us today to see what we can do for you. 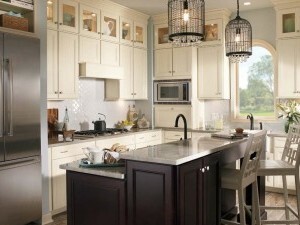 Granite continues to be a popular choice in remodels and new construction homes. 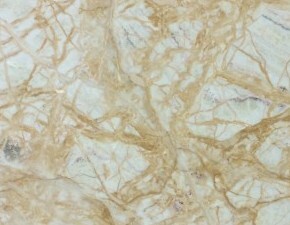 This beautiful natural stone has a wide variety of color variations to choose from. 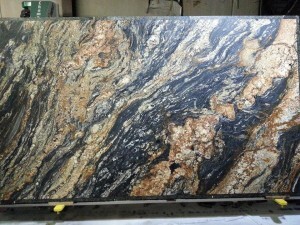 We currently have over 350 granite color options allowing you to achieve any look. In addition to a large selection of colors to select from we also offer 3 different finishing options. You can choose from a Polished, Honed or Leathered finish. We also have several edges to choose from at no charge. Be sure to check out our entire Granite Collection. Marble has beautiful characteristics that demand appreciation from even the critic. This beautiful natural stone has great versatility allowing it to be applicable in many situations. 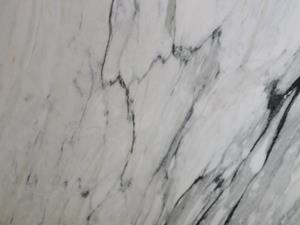 We currently have 60 different marble options. Marble makes an excellent choice for accent pieces, bathrooms and even kitchens when taking advantage of our honed finish. In addition to some of the more familiar classic marbles we also offer some marble / quartzite hybrids that offer excellent durability. Quartz is a beautiful option that is currently in high demand. This popular choice is unique, durable and comes in a wide variety of color and pattern options to choose from. Be sure to check out our entire Quartz Collection. Soapstone is another timeless beauty. 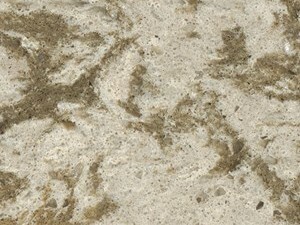 This natural stone has an old world quality about it. It is very easy to maintain and is a popular choice for those that appreciate its unique beauty. 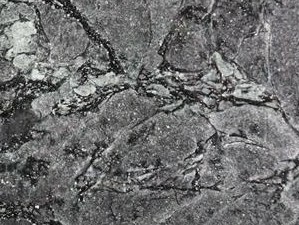 Onyx is a great alternative to other natural stones. It has a very unique and striking appearance. This beautiful gemstone is often used in more modern applications creating a look that will not soon be forgotten. Be sure to check out our entire Onyx Collection. 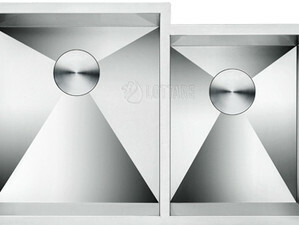 We have an excellent selection of sinks to choose from. Weather you are looking for stainless steel, granite composite, hammered copper or cast iron, we can take care of you. Anything from Farm House sinks to your standard 50/50, 60/40, large single tub and bar sink options. We also offer zero radius sinks. Whether you like Traditional, Modern or Transitional, you have many options to choose from here at The Stone Studio. 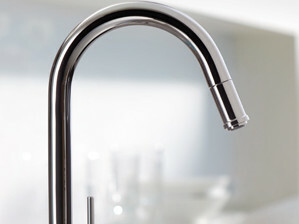 We have a large and diverse sink faucet selection that will allow you to achieve any look. We are an Authorized Daltile and Florida Tile Dealer. 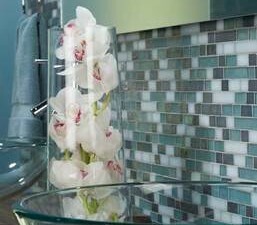 Daltile and Florida Tile both are some of the largest importer and manufactures of tile in the United States. We are excited about our partnership with them. This allows us to offer you a very large and diverse collection of tile at an excellent price point along with state of the art tools to help ensure that you make the right decision on your next tile project..
We carry an extensive line of Furniture Vanities... Ronbow, Duravit, Jefferey Alexander, Elements and Fairmont are just some of the lines that we offer. 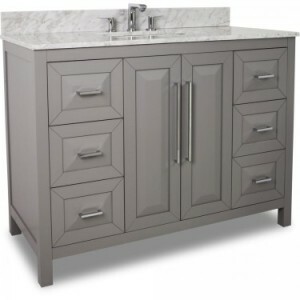 Furniture Vanities are an excellent way to make a dramatic statement in Powder Rooms or Master Bath's. Hardware is often called the jewelry of the cabinetry... 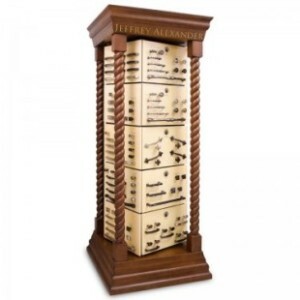 The right cabinet hardware is the finishing touch on your next Kitchen and Bath project... We carry a very diverse collection of Cabinet Hardware: Berenson, Jefferey Alexander, Atlas and Top Knobs just to name a few. We are excited to now offer you beautiful outdoor kitchens. We can provide you "Turn Key" outdoor kitchens. 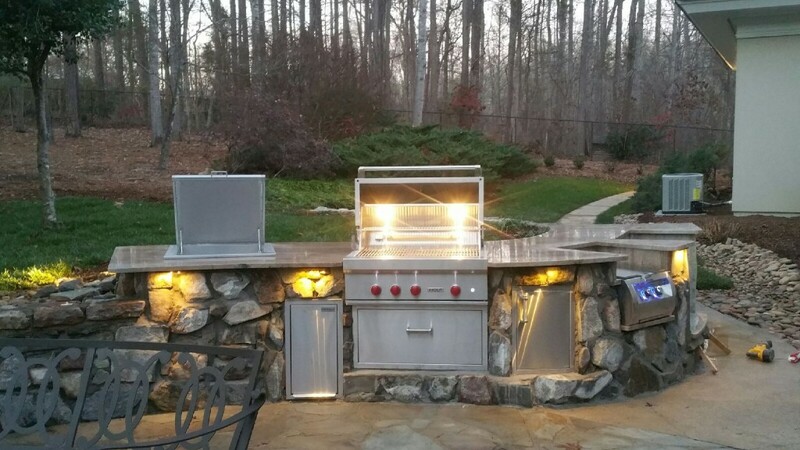 In addition to beautiful stone work or outdoor cabinetry, we are also an Authorized "Fire Magic, AOG, and Summerset" Grill Dealer." 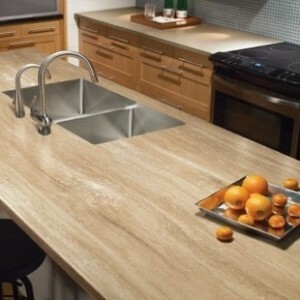 Our premium Solid Surface Countertops is an excellent option for Kitchens and Bathrooms. We use only the best products and designs available. 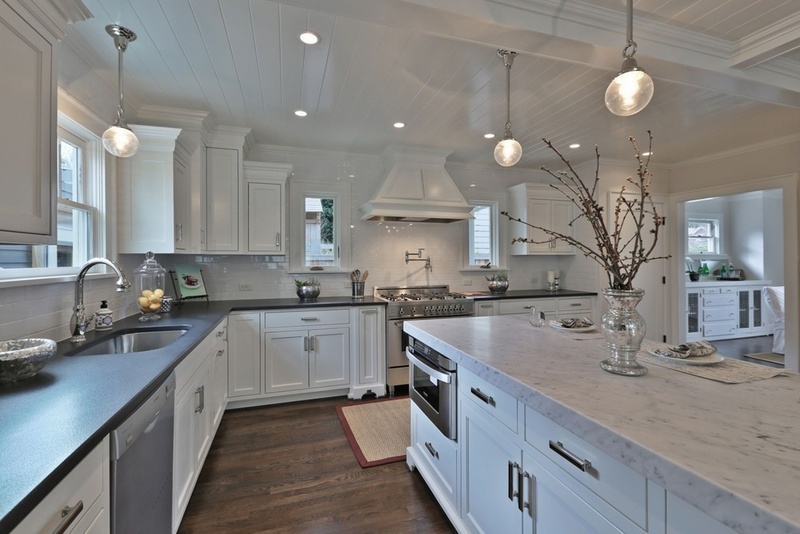 Solid Surface countertops are maintenance free. This means that you never have to seal the top. Our Solid Surface is comprised of 100% Acrylic. 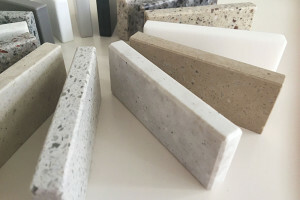 This beautiful countertop is the Number 1 choice in most restaurants through out America and is an excellent choice for your personal Kitchen or Bath countertop. 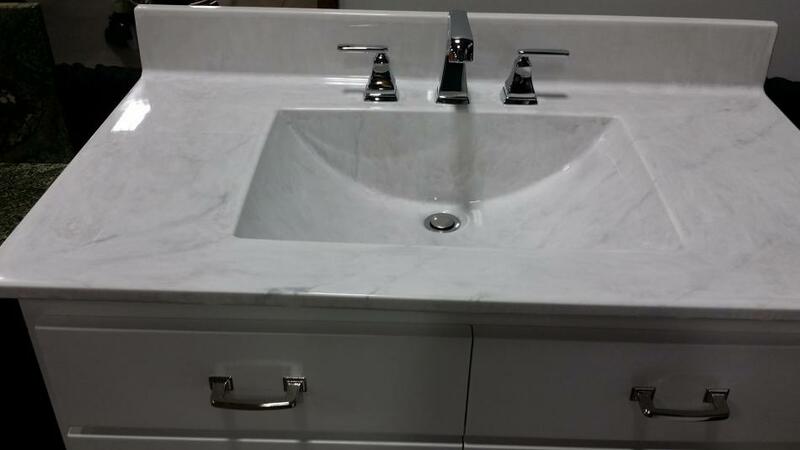 Our premium Cultured Marble and Cultured Granite Countertops is an excellent option for Bathrooms. These cultured tops have come a long way over the years. We have a large color palate to choose from. Choosing our Cultured Marble or Cultured Granite Countertops will not only make your bathroom beautiful, it is also a huge money saver. 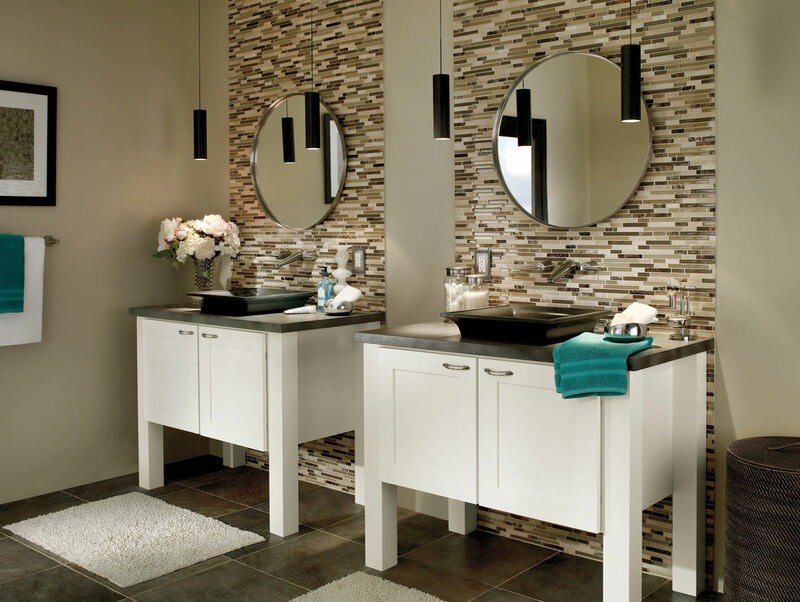 Let us price your next bathroom counter-top with Cultured Marble or Granite and be amazed at the savings. "What a great experience! This represents a large investment in my home. My husband and I are glad we partnered with The Stone Studio. Justin and David were incredibly helpful and knowledgeable. My counter tops are beautiful. I am saving up for my next project with The Stone Studio." "We had a wonderful experience with The Stone Studio. Our new kitchen countertops and tile backslash are beautiful and perfect. Justin and David both took a lot of time with us to make sure we got exactly what we wanted. The customer service was excellent and we highly recommend The Stone Studio." "My wife and I highly recommend Stone Studio. From start to finish Justin and David were concerned about meeting our needs and provided a personal touch with a spirit of excellence and professionalism. We could not be more pleased with the final product. Thank you guys for a job well done!" "My experience was excellent. The customer service went above and beyond what I expected. My granite countertops are beautiful. Justin took the time to explain the differences in granite and what to expect at install. I highly recommend this business and its employees." "Oh my goodness! I had my countertop installed today and it looks amazing. I am not only excited about my countertop, but the professionalism and sweet spirits of the two gentlemen (David and Justin) were phenomenal! I usually don't leave reviews, but I have to give these guys their credit - I'm honestly pleased to have given them my business!" "My wife and I just had The Stone Studio install new counter tops in our bathrooms and Justin & David did a great job throughout the whole process. They were patient and knowledgeable during the selection process; no pressure, and explained the differences and advantages/disadvantages of each material very well. Installation was excellent."